Twitch now has 900,000 people broadcasting their gameplay sessions through its livestreaming platform every month. In a report looking back at its growth in 2013, Twitch also revealed that 5,100 users were now part of its partner program, which gives members the ability to earn ad revenue each month for their videos. The company also announced that it’s now hosting 6 million streams each month, which is double the amount that was being broadcast in 2012. Twitch now has 45 million unique viewers each month – up from 20 million in 2012 – highlighting the tremendous growth in video game livestreaming. The rise of eSports has played its part, and we expect that growth will continue because of the Twitch integration found in the PlayStation 4 and Xbox One. 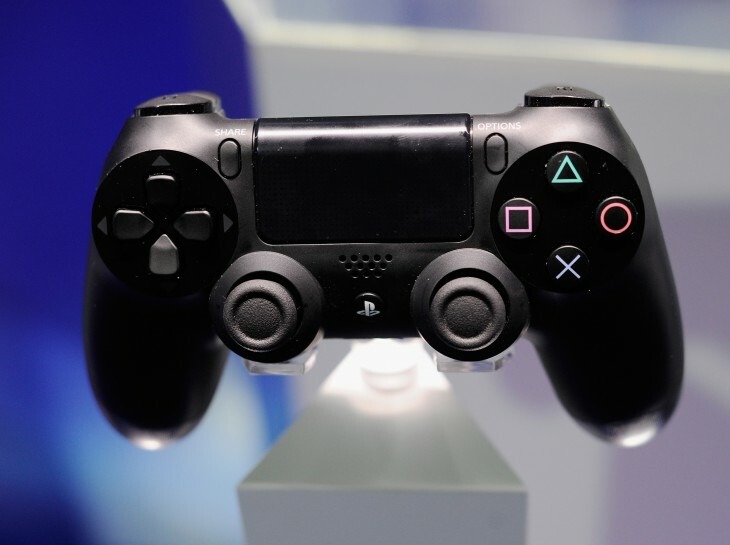 While players are still waiting on Twitch support for Microsoft’s next-gen console – it’s now slated for the early part of this year – PlayStation 4 owners have been broadcasting their gameplay sessions since the console’s launch. The system accounted for 20 percent of Twitch’s broadcasters during the holiday season, which was a significant milestone.